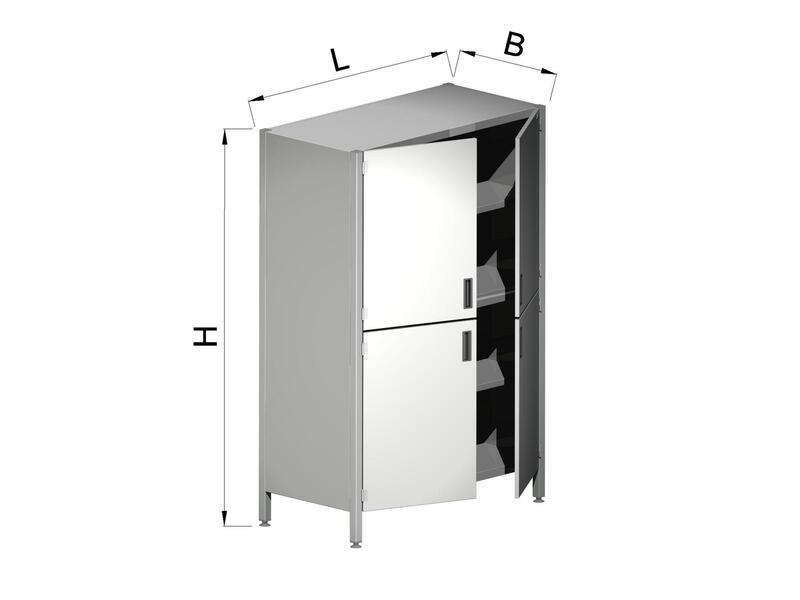 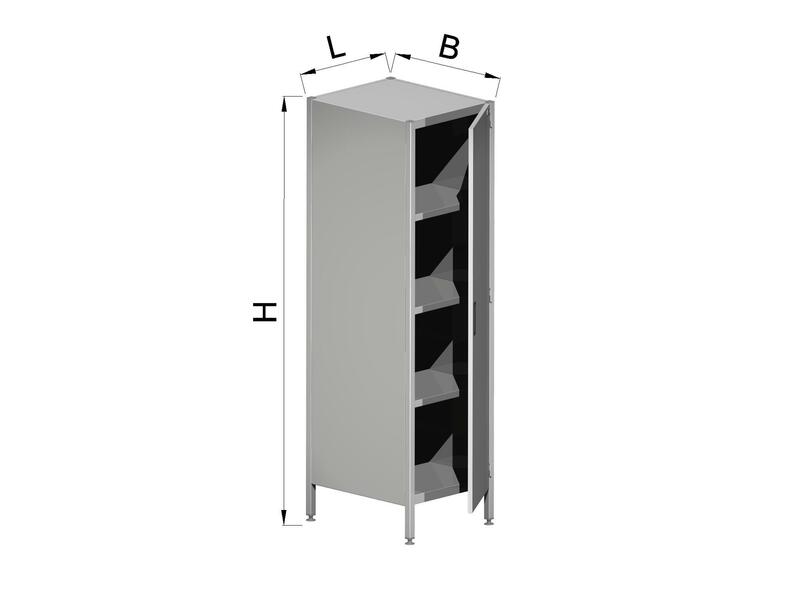 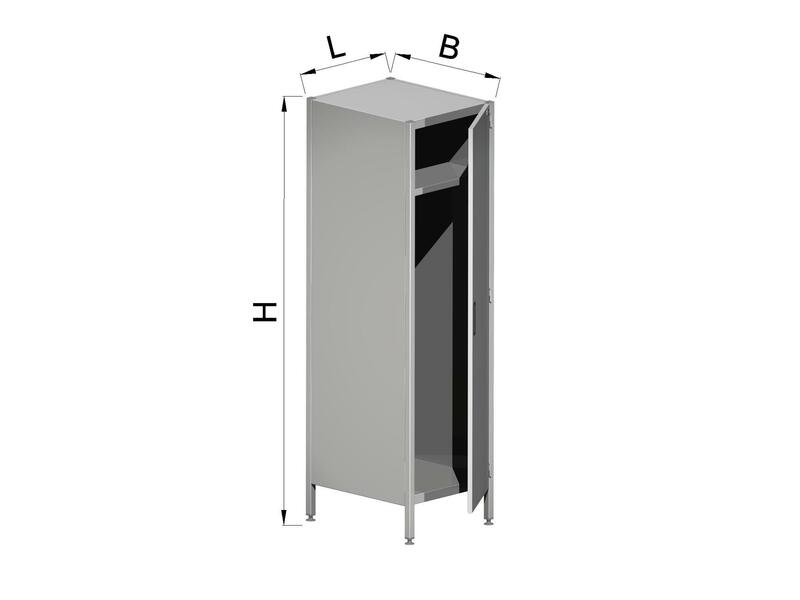 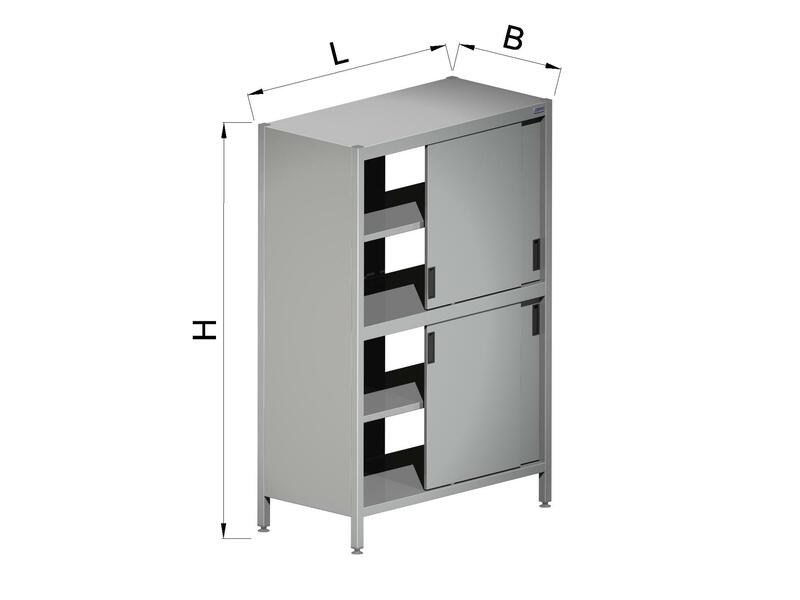 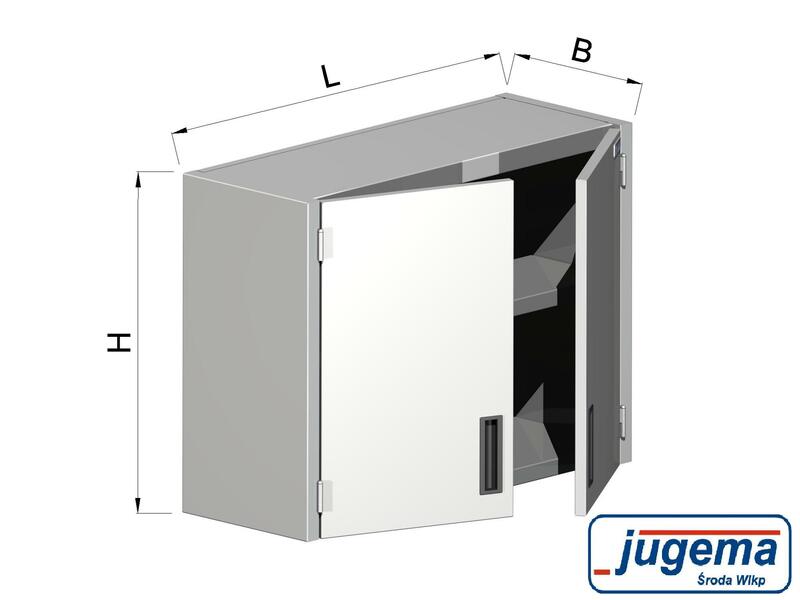 In our offer you can find a wide range of storage cabinets in chromium-nickel stainless steel. 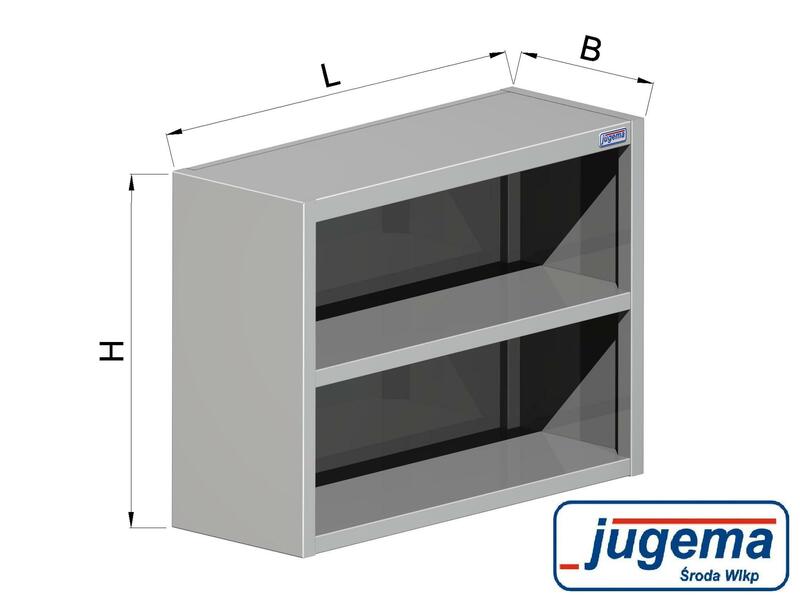 Because of that type of steel intended for contact with food our furniture is ideal for gastronomic kitchens, service counters, bars, canteens or restaurants. 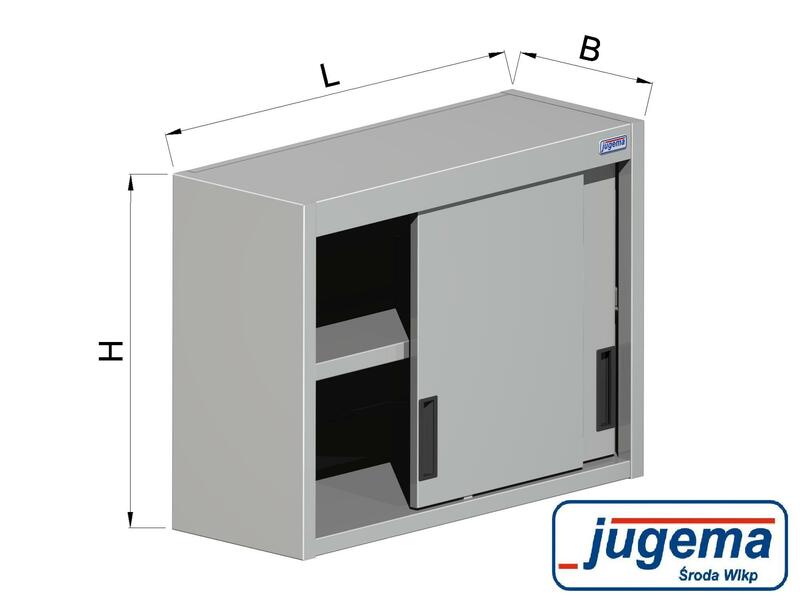 Jugema furniture is also used for furnishing hospitals, staff locker rooms, utility rooms or in private houses. 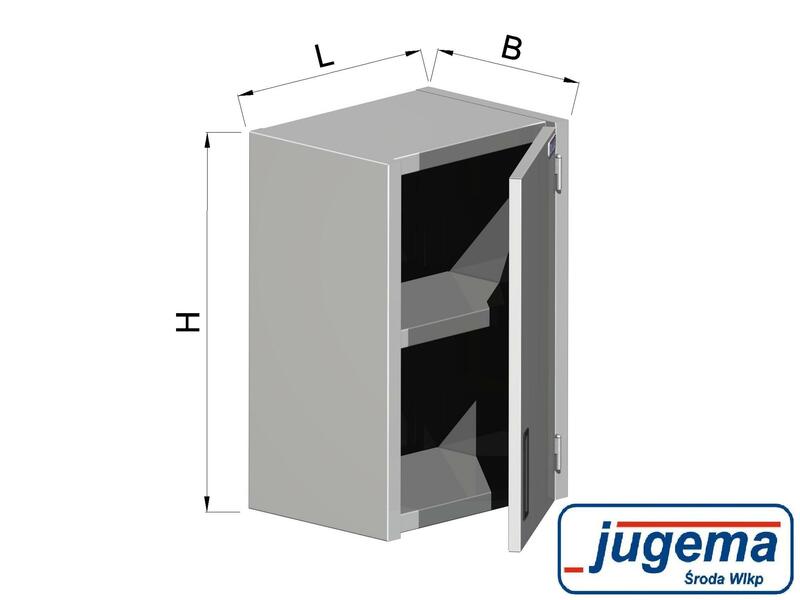 Please, familiarise yourself with a full offer in our online shop and contact us for more details.